In the mid 1980's Jackson Charvel Guitars was making a name for itself for delivering great custom built guitars where the amount of options were staggering. Essentially, each California-produced Charvel guitar was a hand-built custom instrument. The success of Jackson Charvel led to the establishment mass production of the more popular configurations. 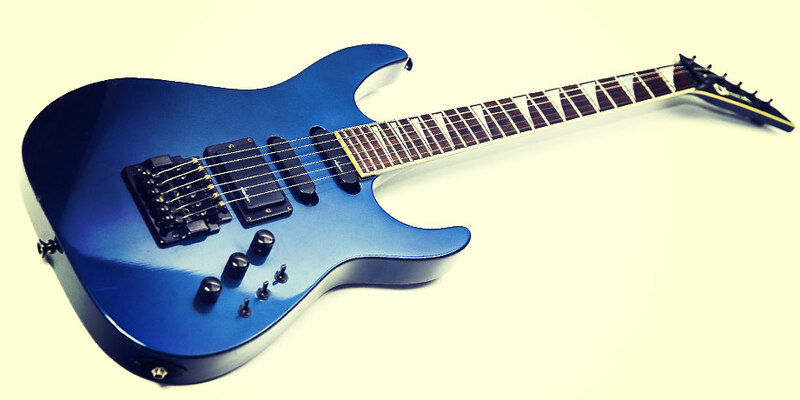 Grover Jackson licensed the Charvel trademark to the International Music Corporation (IMC) in 1985 and as of 1986 through 1991 the Japanese Charvel guitars were made in the Chushin Gakki factory owned by a company called Kyowa -Shokai. These assembly line versions were categorized into MODEL numbers. The Charvel Model Series was later expanded with the Classic, Professional, Fusion and Contemporary Series. The Charvel Model Series were guitars that were mostly (super)strats with a bolt-on 22 frets maple neck. Some higher end models featured 24 frets, neck-through construction, sharkfin inlays and active electronics. Necks are mostly quartersawn maple necks with a maple or rosewood fingerboard. 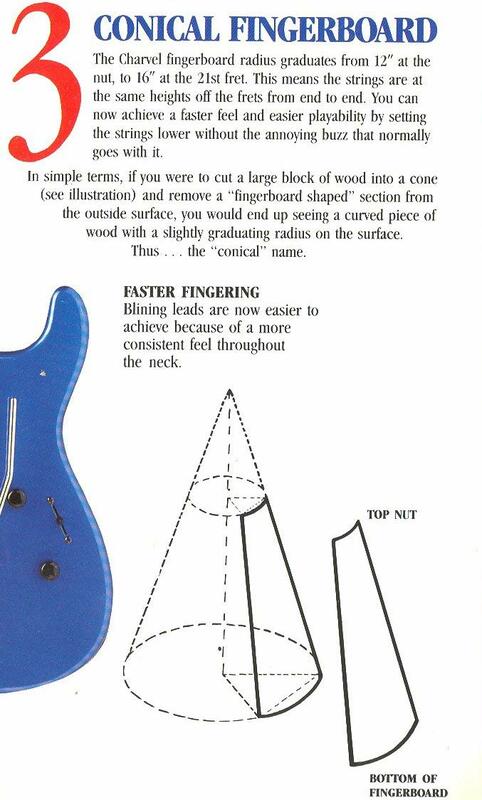 Radius of the fretboard was usually a compound radius of 12 to 16 inches. The pickups on these Charvels were all made-in-US Jackson passive pickups. 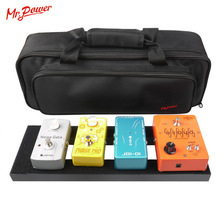 Some higher end models featured Jackson's Low impedance electronics. 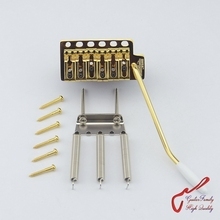 Jackson Active Electronics consist of a micro circuit board that is installed directly inside the guitar, and connected to the pickups. These active electronics can boost volume levels and/or selected frequency ranges. Some Model Series guitar featured either the Jackson JE-1000, JE-1200 or JE-1500 circuits. The early models in 1986 usually had either a traditional fulcrum tremolo or a Kahler Vibrato system. Later, as of 1987, the Kahler Vibrato was replaced with a Jackson JT6 Floyd Rose Tremolo system. This was a wise business decision because everybody wanted a Floyd Rose tremolo at that time, inspired by Mr. Eddie Van Halen. The headstocks featured Jackson tuners and a guitar shaped Charvel logo similar to the original San Dimas Charvel logo but featuring a "pointy" headstock. Some headstocks on some model series were reversed. 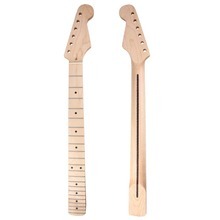 Bodies were made of basswood except for the models with a neck-through maple neck. Those had poplar bodies. See the list of Charvel Model Series guitars that I could find information on below. Let me know if you have missing information about these guitars.